I have to confess I love looking at the stars and my favorite constellations are Scorpius and Orion the Hunter. My favorite movie genre is Sci-fi and I like the Science channel so I am a science nerd. 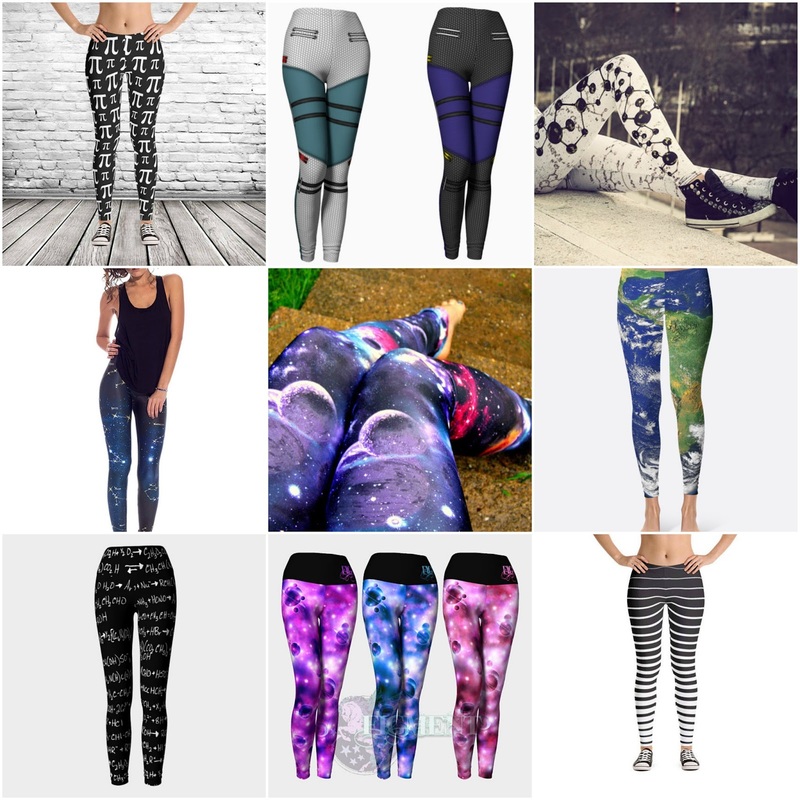 I picked out some leggings, some are plus size, found on Etsy that is great for the science nerd or geek. I put these first because they are my favorite. 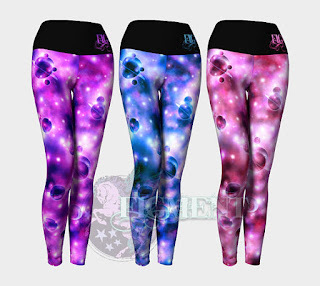 You might rank them differently but check them out on their shop so you can see the stars of the zodiac. 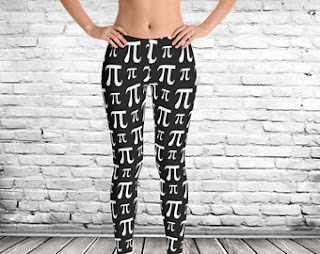 These leggings come in sizes XS to XL. Not my favorite but I like the fact that they come in sizes from XS to 4X. The top is banded with the lycra but if you really like elastic, she can make it with an elastic band, just request it via private message on Etsy. 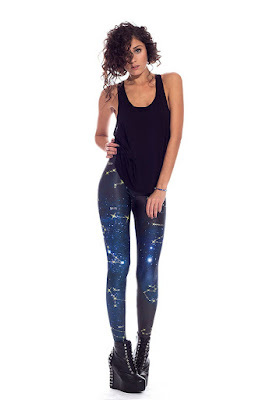 This is what Figment Clothing has to say about their space leggings, "My pants are a tour of the solar system! 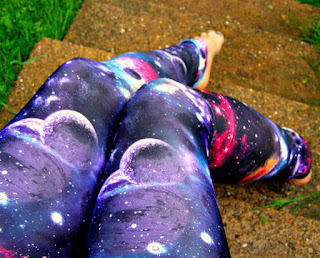 Space Pants!" 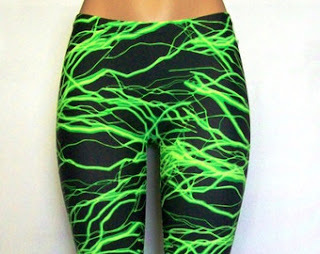 They also come in sizes from XS to 3X. These are my picks. 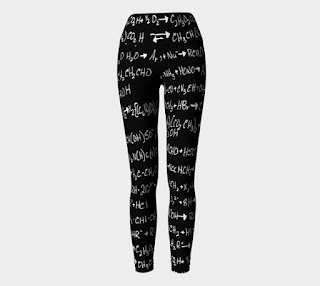 What do you think of these leggings for the science nerd or geek? 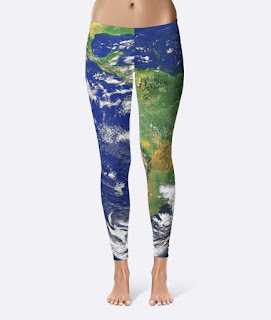 Yes, I really like the first leggings I posted. 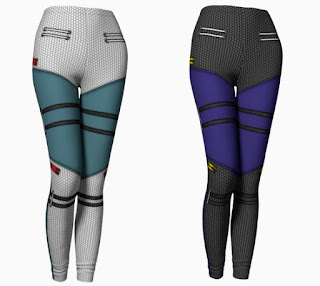 I love these leggings! They are amazing!